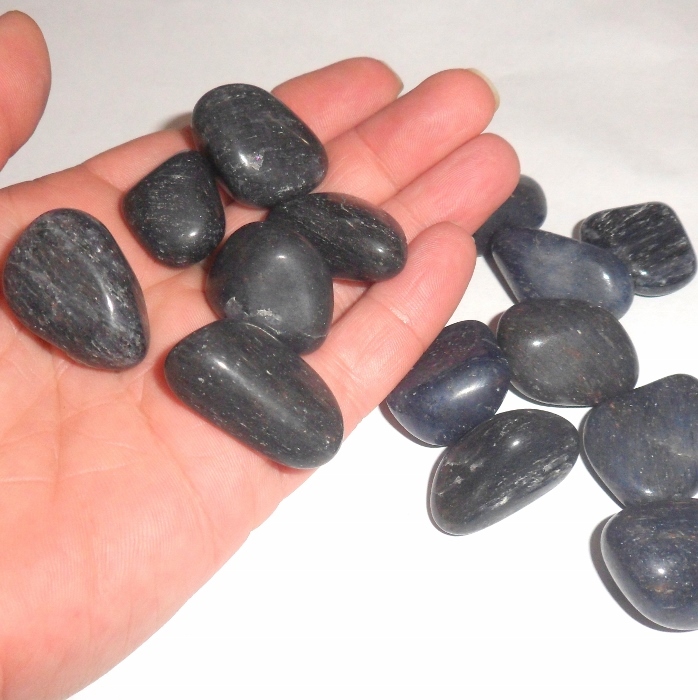 Blue aventurine polished gemstone for your rock collection. 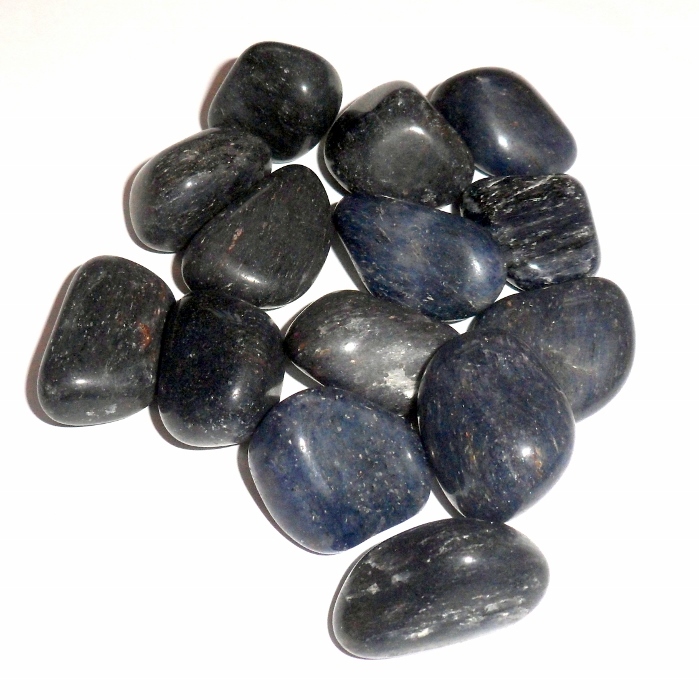 Blue aventurine is associated with self discipline, communication, perception, and self awareness. 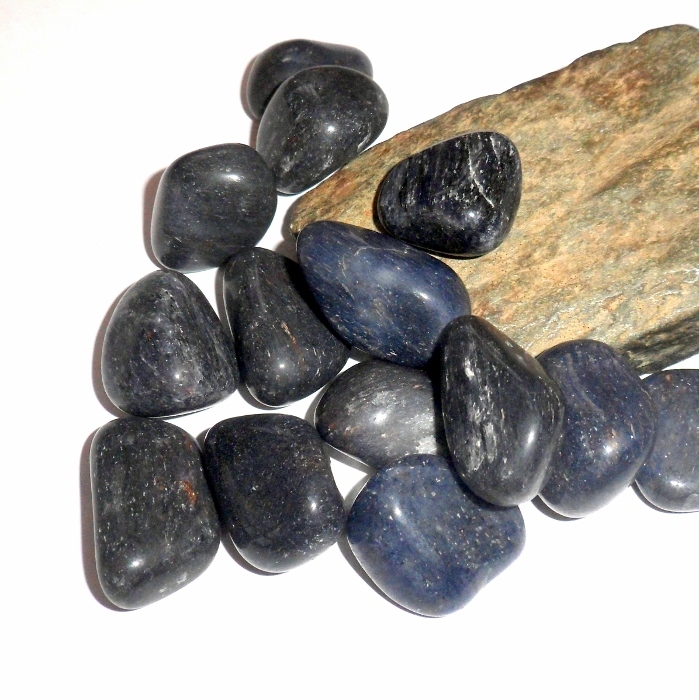 Blue Aventurine gemstones are 1 to 1 1/4 inches and were mined in India. 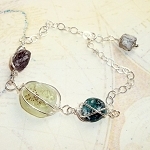 Price is per stone.